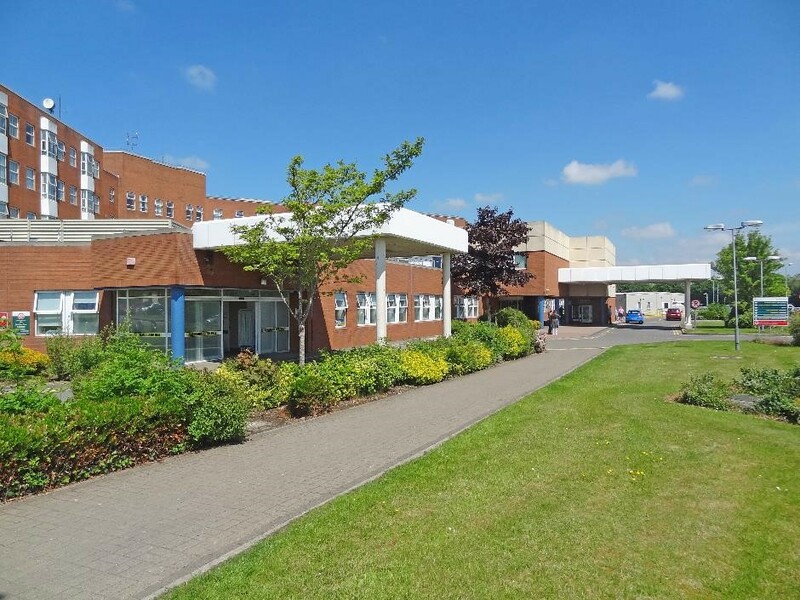 Regional Hospital Mullingar provides a range of services aimed at ensuring the safety and well-being of patients, the public, and staff employed within the service. 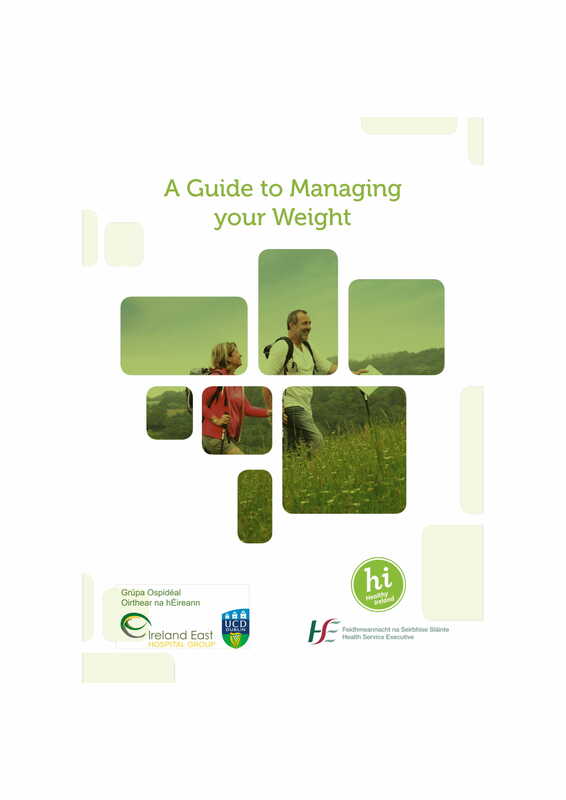 The hospital is actively working to build strong clinical and strategic links within the Ireland East Hospital Group. Our Academic Partners are UCD and RCSI and we have academic links with AIT and NUIG. Our Vision is 'Quality in Patient Care' and our Mission is 'To Improve the Health and Quality of Life of the Individuals and Communities we Serve'. These services are provided to the population of Westmeath, Longford and specialist services to the wider community. 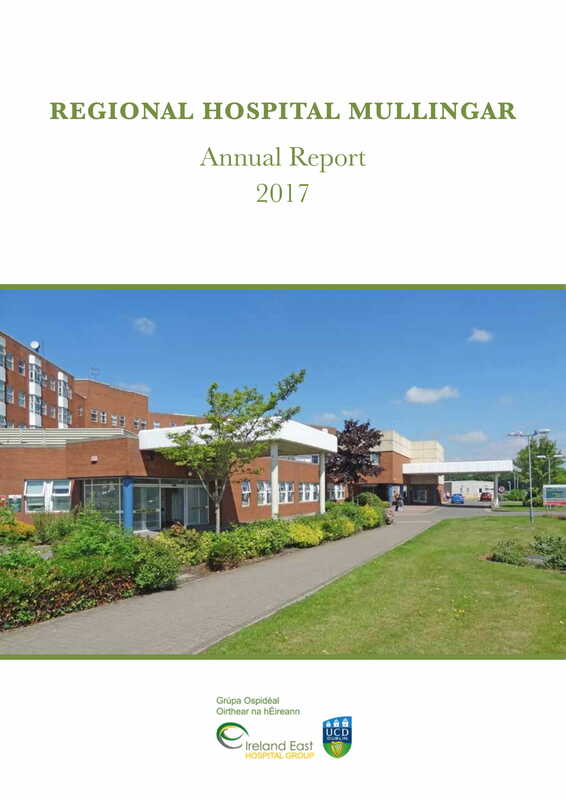 The hospital provides comprehensive medical and surgical investigation, diagnosis and treatment for adults and children, and comprehensive maternity service for women and their partners. The Hospital also provides diagnostic Radiological and Pathology services as well as Physiotherapy, Occupational Therapy, Speech and Language Therapy, Nutrition & Dietetics, Cardiac Diagnostic and Rehabilitation Services, Pulmonary Function Laboratory and Respiratory Services. The aim of our Maternity team is to ensure every woman attending our service has a right to skilled, evidence-based care within the resources that are available to meet her individual needs, taking into account her physical, social, educational and spiritual requirements. For more information on the service offered by our Maternity Department please click here. For information on the antenatal classes offered at Regional Hospital Mullingar, please click here. 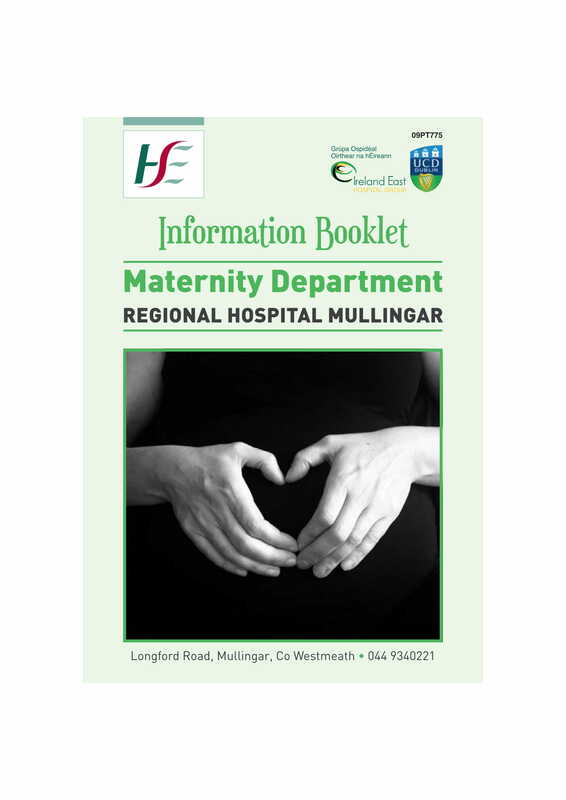 The hospital's Maternity Department Information Booklet can also be viewed below.